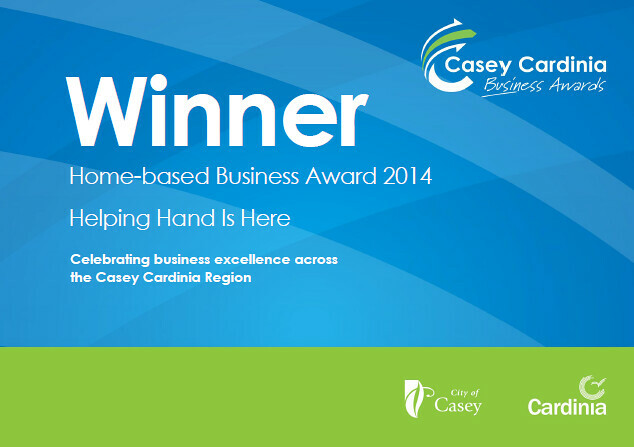 Local disability support business Helping Hand Is Here was announced as a Winner in the Home Based Business category at Thursday’s Casey Cardinia Business Awards 2014 Winner function. 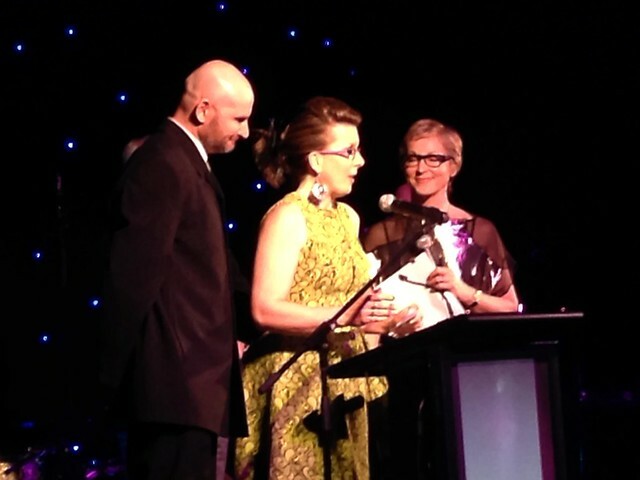 Peter and Michelle Jankovic receive the award from Tracey Curro. 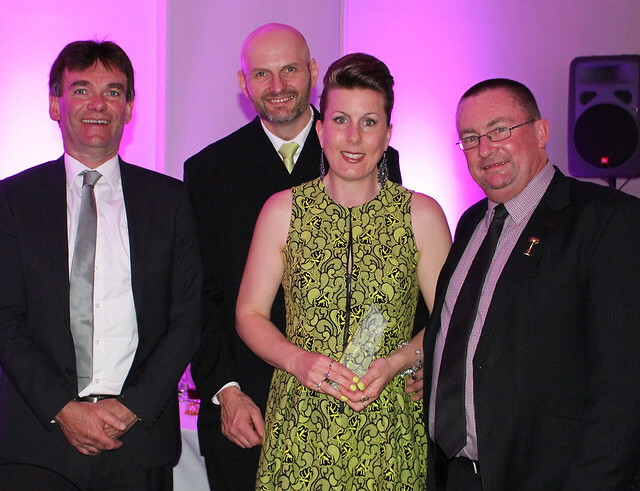 Recognised for their disability service workshops and training, individual disability consultancy, online product and service disability directory and portable medical notebook organiser, competition judges agreed that Helping Hand Is Here deserved this prestigious award. 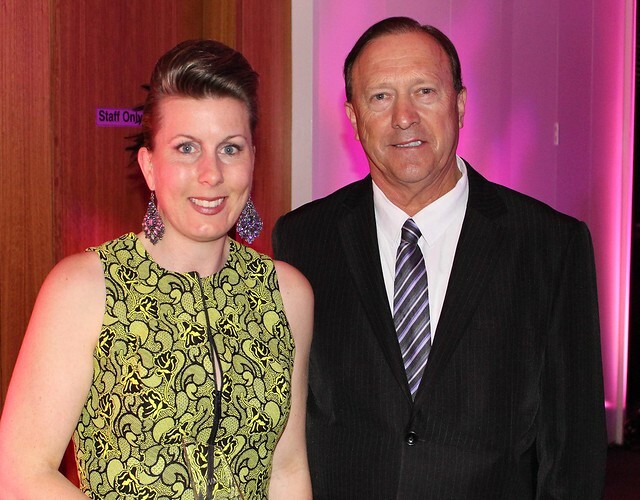 Founder Michelle Jankovic expressed the rewarding feeling of “connecting the community to much needed and deserved disability support services.” Well-known for referring people with disability, their carers and families, disability organisations and workforce to disability support services, Helping Hand Is Here is passionate about making sure individuals and families and fully supported. 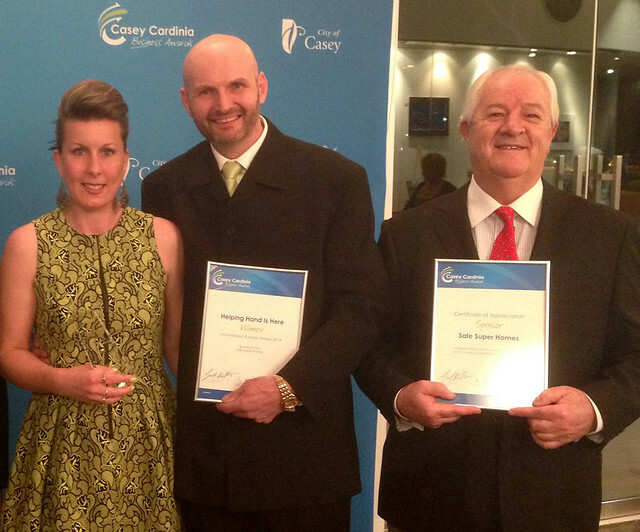 His Excellency the Honourable Alex Chernov AC QC, Governor of Victoria attended Casey Cardinia Business Awards engaging with winners and guests. 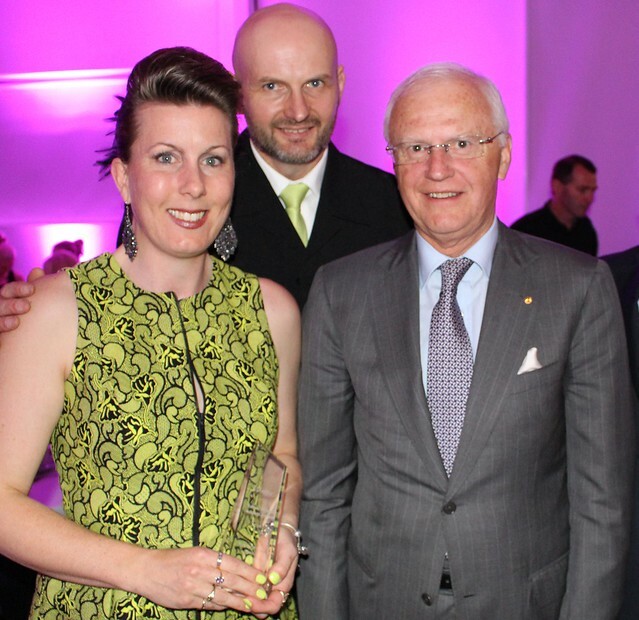 His Excellency the Honourable Alex Chernov AC QC, Governor of Victoria: It was a pleasure to attend the Casey Cardinia Business Awards dinner and to speak with a number of finalists and recipients. I congratulate Helping Hands is Here on winning the Home Based Business award category and for providing an innovative and much needed service to the community. 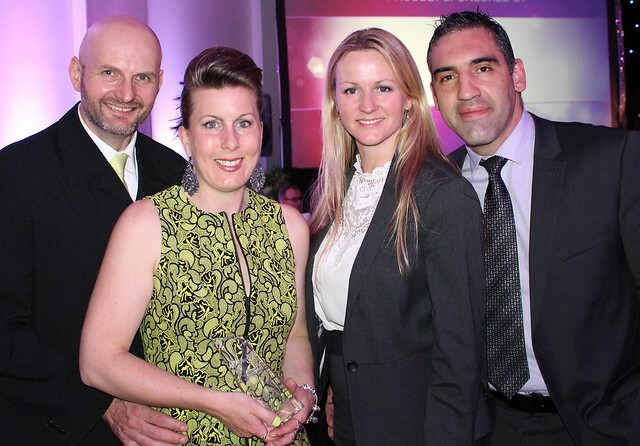 Congratulations once again to Michelle and to Helping Hands is Here. 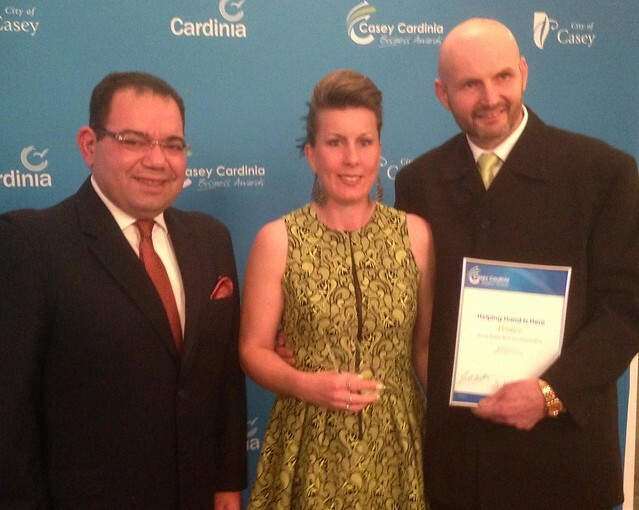 Inga Peulich Cabinet Secretary and MP for South Eastern Metropolitan Region also congratulated Helping Hand Is Here. 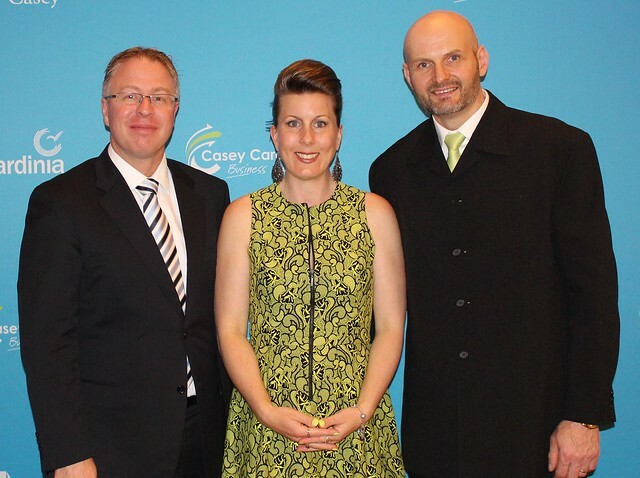 Inga Peulich: “Congratulations to you and your husband on your richly deserved award you received at the Casey Cardinia Business Awards 2014. 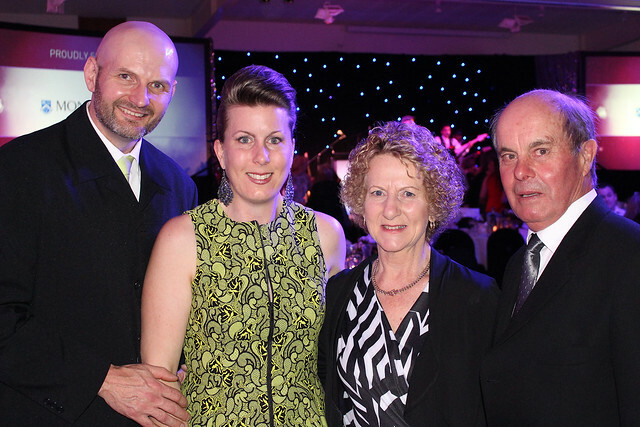 It was a very moving acceptance and the whole room admired your achievements and your humility, your challenges and how you had converted them into something of such important community benefit”. 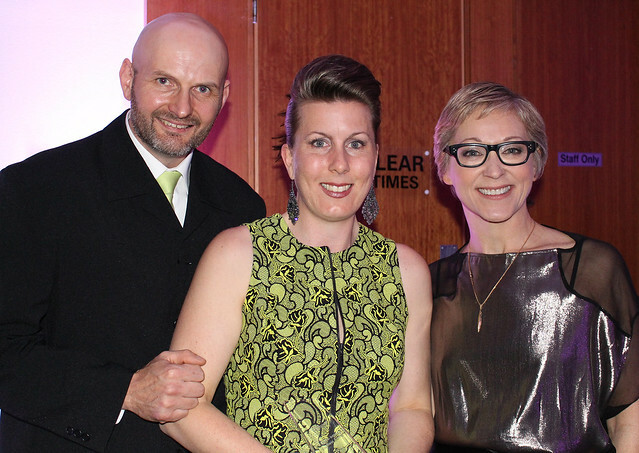 The night was full of excitement and joy as winners were announced from each category. A beautiful three course meal was provided by Khan’s Hospitality Service. 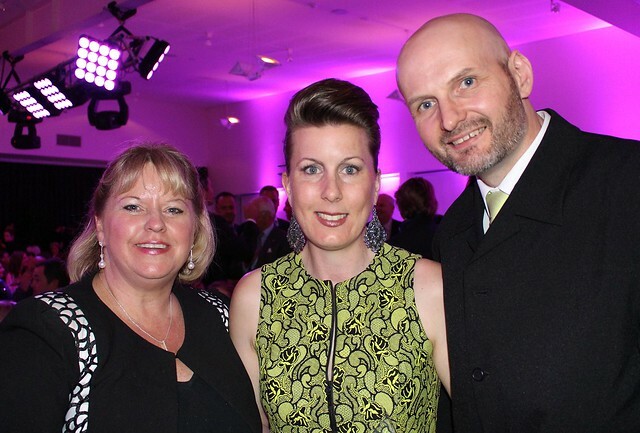 The atmosphere was full of anticipation as local businesses mingled as winners were revealed throughout the night. 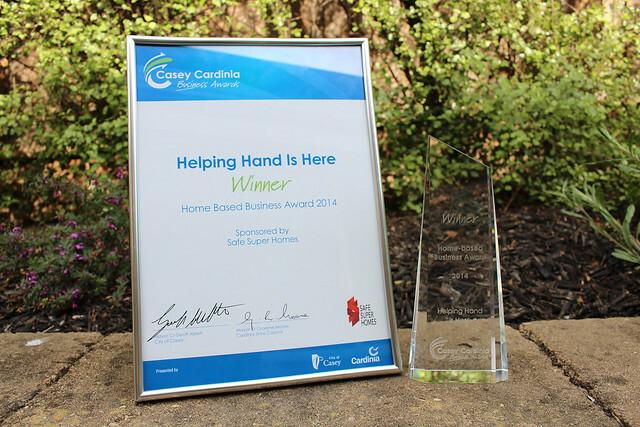 Michelle Jankovic: “Thank you Casey Cardinia Foundation and proud sponsor Safe Super Homes for recognising Helping Hand Is Here initiatives, celebrating the hard work undertaken by our local business across the Casey Cardinia Region and beyond. For further information about disability support services, workshop and training, individual disability consultancy or Helping Hand Is Here Disability Product and Service Directory, visit www.helpinghandishere.com.au/ or Telephone (03) 9017 4649.